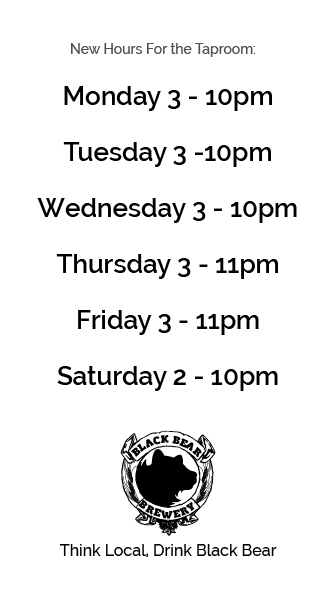 The beginning of a new year brings around the start of our new Taproom hours. Were going to be opening earlier and closing later and now were even open on Mondays! Also, we now how a tap open for Stella Cidre and Ram Island Iced Tea Mead. Heres to a new year!